In recent news a Tallahassee judge has ruled that medical marijuana in Florida can be smoked! 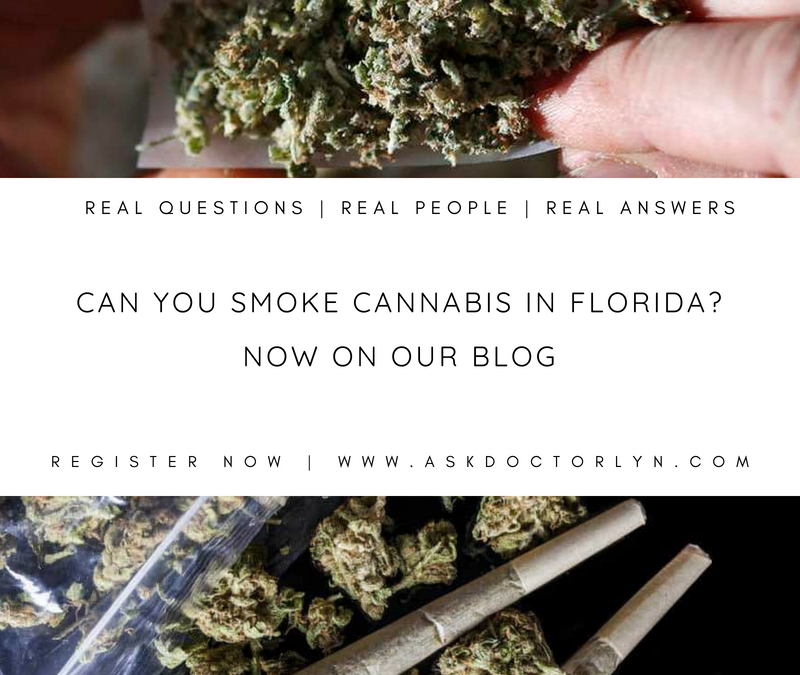 So what exactly does this mean for Florida medical cannabis holders? First lets start at the begging. The lawsuit against the state began last July by Orlando attorney John Morgan. Morgan essentially pushed the bill into a successful campaign to make medical access to cannabis a constitutional right. With these recent changes, patients can now smoke the actual flower. In fact, law makers, argued that smoking would be a “backdoor attempt” at allowing the furtherance of recreational use, actually excluded smoking as a method for medical treatment originally. Overall, Florida’s MMJ market is expected to reach $175 million-$235 million in sales this year and patient will continue to see more progress with in the industry. For more information about registering for medical marijuana card or the qualifying aliments click here.